← Who Will Pay for the Faults? 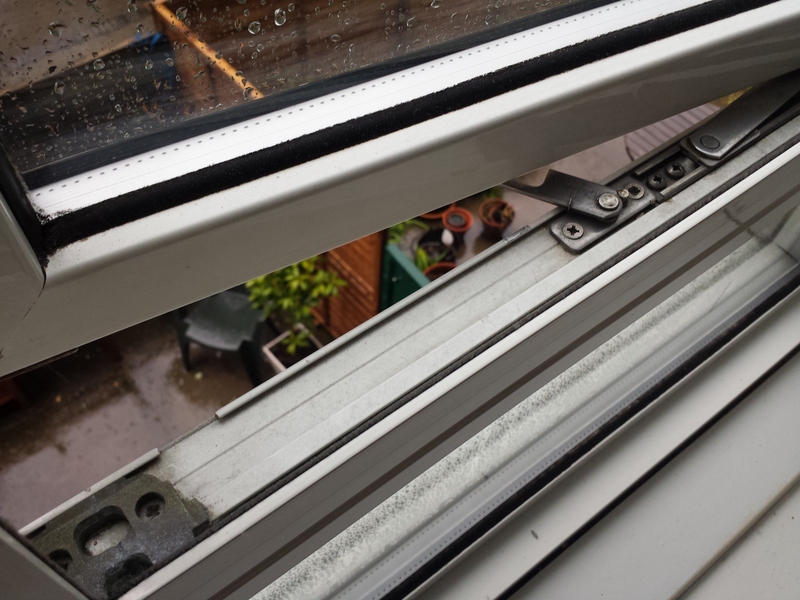 All the windows and external doors are having problem when it rains. 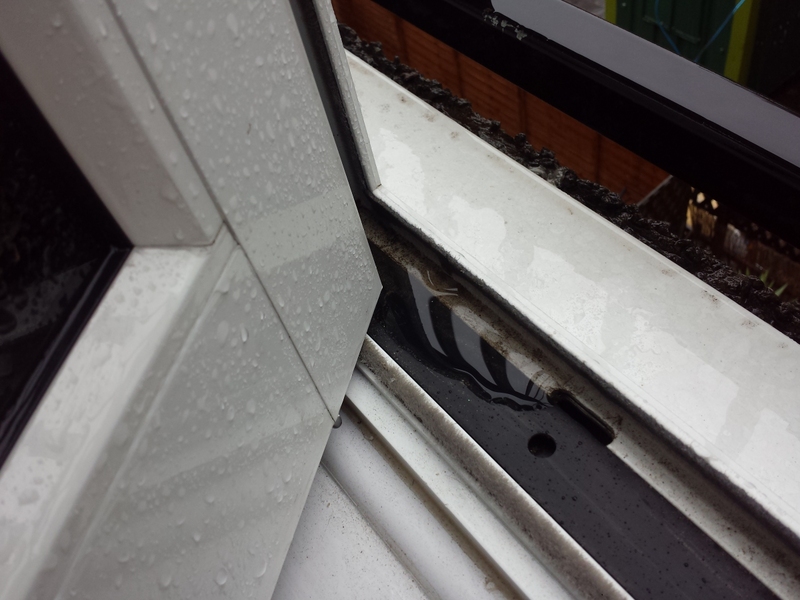 There is water inside the window frames and specifically next to the catch for opening the window fully. Please see the attached photos below. 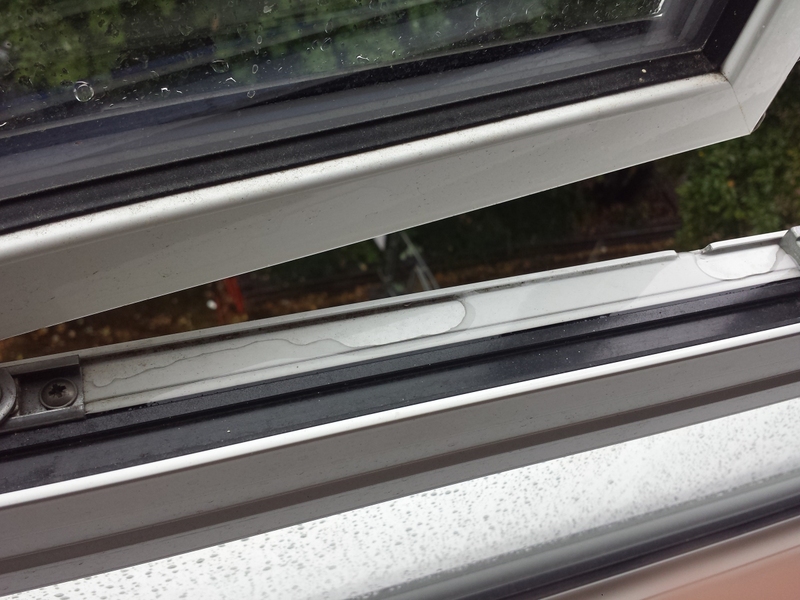 The water entered the frame while the windows and door were closed and locked. There is a lot of water. 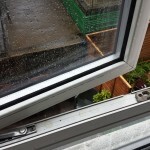 Last year, Right Units Ltd had fixed the windows and door because the water was draining inside my living room. 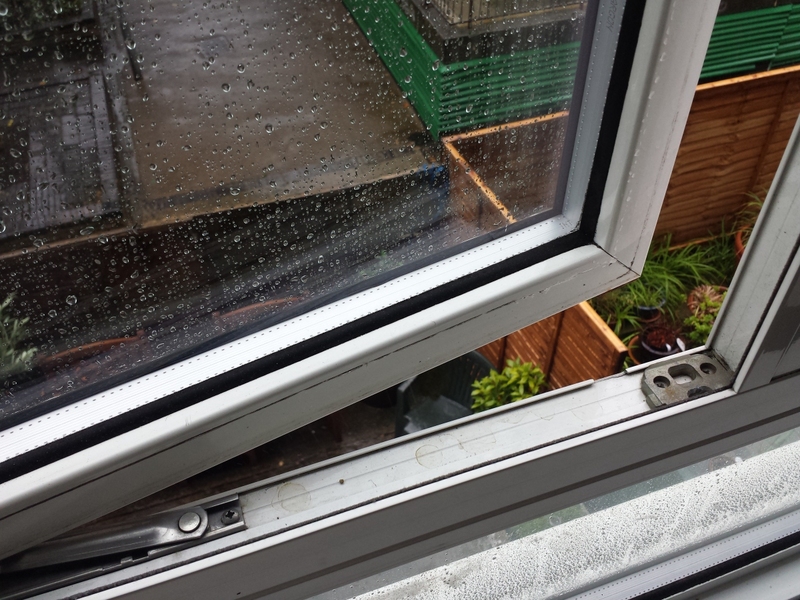 Now every time it rains there is a danger that there will be water inside my flat from all the windows! Strangely enough neither my neighbours or my other flat in the same block and with the similar windows (previous model of the current ones) have that problem. 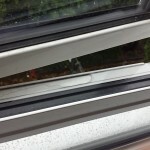 This indicates bad workmanship or bad quality of windows. 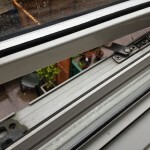 Look photos from another flat as well as my flat and compare. 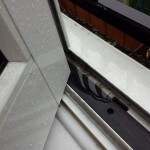 This entry was posted in News, Problems, Right Units Ltd. Bookmark the permalink.